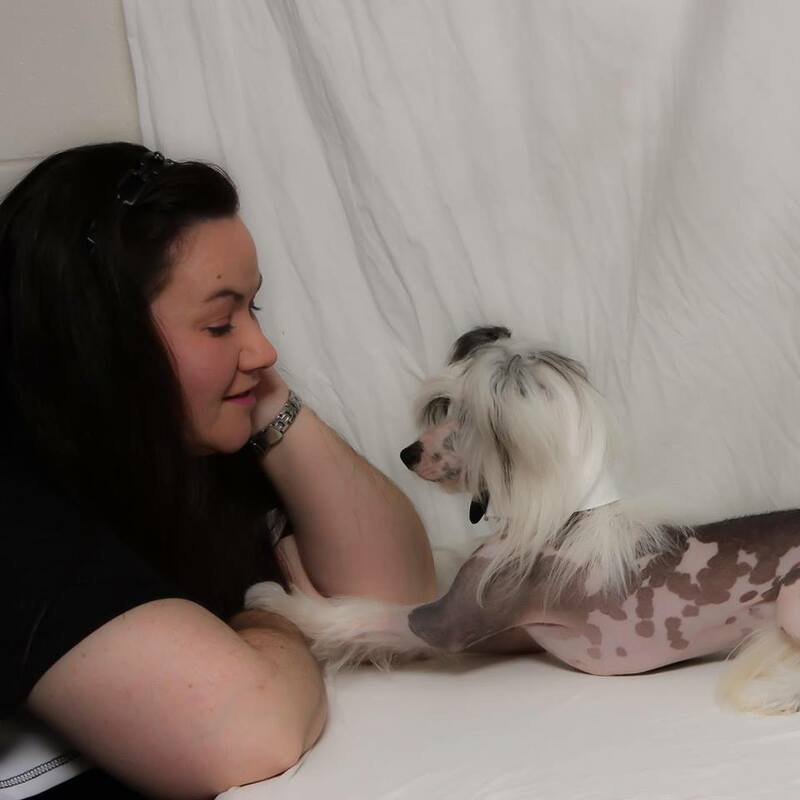 Kim Mayes CPDT-KA has been a dog trainer for over 15 years and is a leader in her field. She is available for a wide variety of demonstrations, lectures and public speaking engagements related to the profession of dog training and is available for book signings for her book, “Getting Braver: Tricks & Games for Your Fearful Dog”. If you would like to schedule a public speaking engagement with Ms. Mayes please send us an email at TrickDogTrainer@gmail.com giving a detailed description of what topics you are looking for, location and dates wanted for attendance. Training the Reactive Dog, and many more topics. I hope I can speak at your next engagement!